Some Tennessee Republicans are showing that the only ideas they want to hear are their own. Take for instance, the legislative proposal — ordered by a federal court — to give third parties easier access to Tennessee ballots. In every sense, a third party adds to the free marketplace of ideas in an open society. 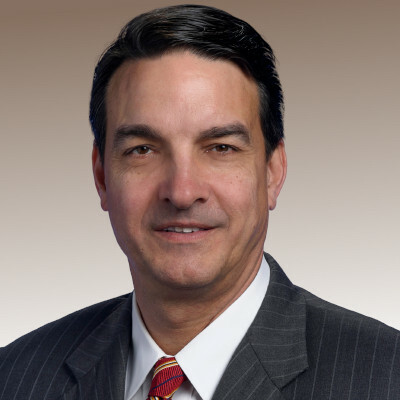 But Republican House Majority Leader Gerald McCormick of Chattanooga is not interested in shopping around for the best ideas. “I don’t want to see us become like Italy and have a dozen different parties and all these splinter groups, and have to make coalitions with them,” said McCormick. Heavens to Betsy! Working with “different parties?” Having to “make coalitions with them? !” That would just be awful. A vast majority of American voters cast their ballots for one of two parties, not only recently but going all the way back to the Federalists and the Jeffersonian Republicans in the early days of presidential politics. But third parties – the generic name given to political parties opposing Democrats and Republicans – deserve to have their names on the ballot and try to win public approval. The state Legislature has an opportunity to make that happen this term, and that should be one of its accomplishments when the session ends. Third parties have provided a colorful and thoughtful element to American politics, although none in modern times has been able to displace either of the top two. Nevertheless, there is always that possibility in an open and free society. Sen. Kyle: "Democracy works better when the rules are fair." 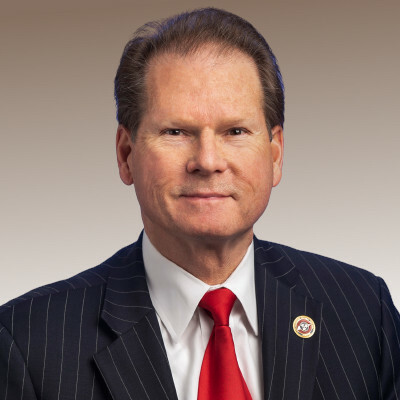 Senate Minority Leader Jim Kyle of Memphis has also spoken in favor of third party access to Tennessee ballots. He suggests 10,000 signatures from eligible voters should be enough to get your preferred party on the ticket. Well said, Sen. Kyle. Well said. You are currently browsing the archives for the gerald mccormick category.